The Franz Morat Group and the Swoboda Hartmann Group are positioning themselves even more firmly in the booming e-motive market with the founding of the joint venture. Both companies hold 50 percent of the shares in the joint undertaking, which was founded in March of 2018. The core business of the newly founded company (Morat Swoboda Motion GmbH) is the production of drive components for the e-motive sector. The Franz Morat Group has established itself in recent years in this area as a development partner and supplier for customer-specific metal and plastic gear parts. For about ten years, the tradition-rich company from Eisenbach, Germany has been producing geared rotor shafts for the drive train of electric vehicles and e-scooters. In recent years, the market for e-bikes and pedelecs has seen a particular boom. Bicycles with electric motors are now appealing to more and more tech enthusiasts and young people with their modern design and improved battery and drive technology. The Franz Morat Group successfully broke into this growth market more than five years ago with the design and production of a spur gear stage consisting of a plastic gear and a rotor axis made of steel. 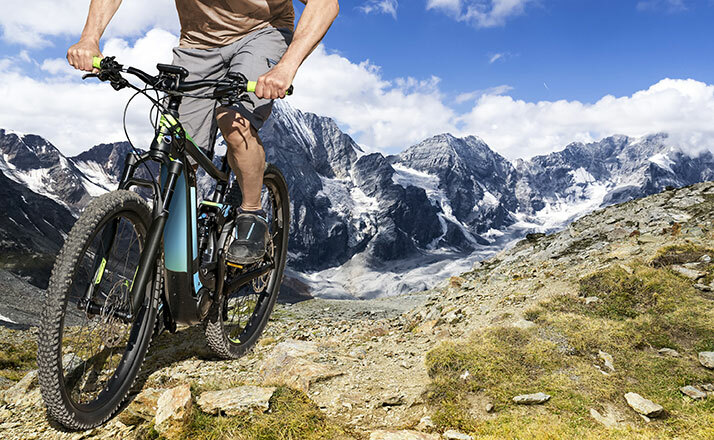 Last year, the gear specialist was nominated for the largest single order to date in company history, producing the drive components of an e-bike motor. Other large-volume projects are currently in the pipeline or are already in preproduction. The e-motive market has developed comparable requirements to the automotive industry. For this reason, a partnership with an experienced, international industrial company that lives and breathes automotive processes and structures was sought from the beginning. The Swoboda Hartmann Group is a globally active, family-run business with ten locations in six countries. It supplies well-known automakers with products from the areas of electronics, sensors and mechatronics, and is consequently not active in the core gear technology and drive technology businesses of the Franz Morat Group. The strategic alignment of both companies and the resulting potential for synergies is an ideal basis for a sustainable successful partnership. The production plant for the e-motive business, which has initially created about 40 new jobs, has been established in Nowa Ruda, Poland. The Franz Morat Group has successfully operated an assembly plant for the drive technology business area there since July 2015. The start of series production is planned for early summer of 2019.